John Zapko is a highly experienced Supply Chain executive with a proven record of building and managing high performing global organizations, developing talent and optimizing business models for procurement, operations and various other supply chain functions. 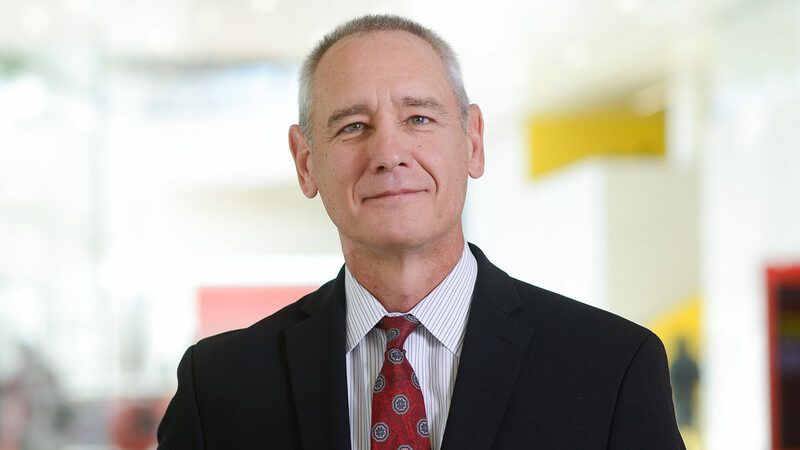 John has been a successful global leader throughout his 30+ years in the high tech industry building expertise across multiple supply chain disciplines, coaching leadership and management competencies, establishing operations in emerging geographies and integrating acquisition business processes. Teach, advise, coach and develop professional skills for students in the NC State Supply Chain Resource Cooperative (SCRC) practicum programs. Assure execution and optimized value in all aspects of practicum project delivery for SCRC sponsor companies.